This is the 20th year there’s been a World Book Day, and on 2nd March 2017 children of all ages will come together to appreciate reading. Very loudly and very happily. The main aim of World Book Day is to encourage children to explore the pleasures of books and reading by providing them with the opportunity to have a book of their own. The Mini Manes vision is to Educate and Empower a new generation to be confident with who they are. 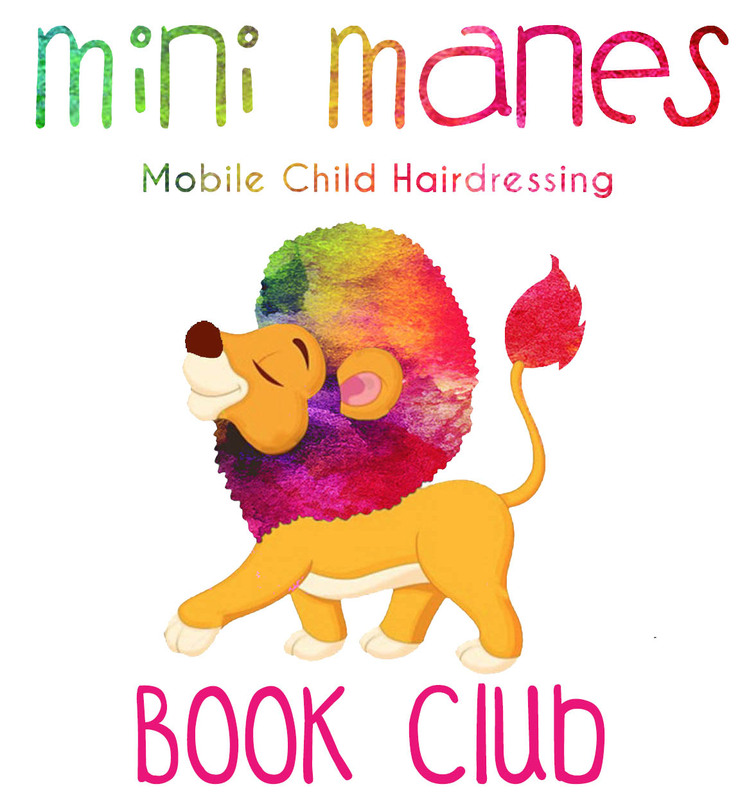 With this in mind, in honour of our website launch Mini Manes would like to start a book club promoting the love of our skin colour and hair, no matter your texture or style. We will send a book to your child in time for World Book Day along with a delivery address for the next child you should send the book on to – all you have to do is buy a stamp! After the first circulation I’ll collect the books up at your next appointment and they can be requested via our website in order to keep the club going. If you would like your child to be involved send us a message via the ‘Contact Us’ page and we’ll let you know when we’ve sent the books out! To get a list of Mini Manes top pick books for World Book Day visit our next post.